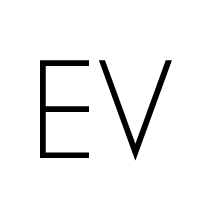 Welcome to the new East Vandergrift Website. We hope you will enjoy our new, modern and refined website! 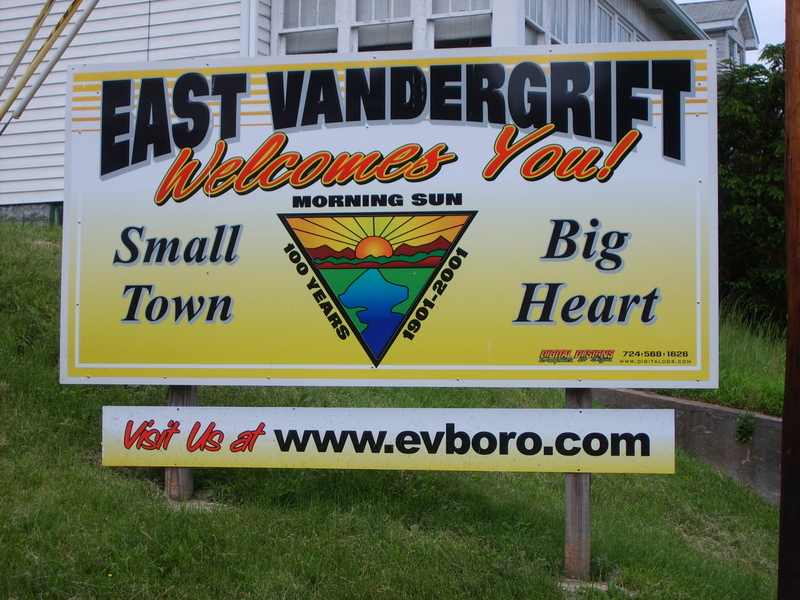 All East Vandergrift Ordinances are now online! Thanks for viewing our website. We hope you will find everything that you need. Please check back often for news, updates, events, and other useful info. Stay up to date with real-time borough news, events, and postings. 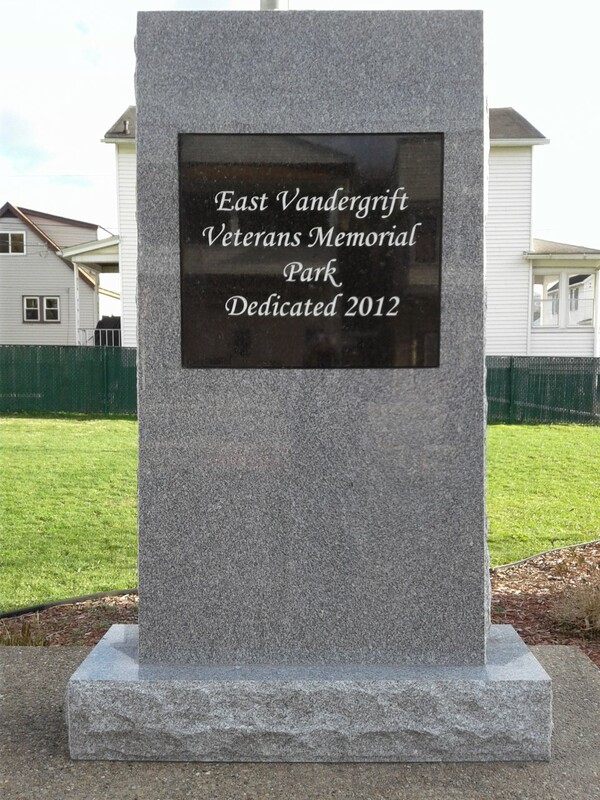 See what’s new in East Vandergrift! Our digital notice board is constantly being updated with the information that you need. 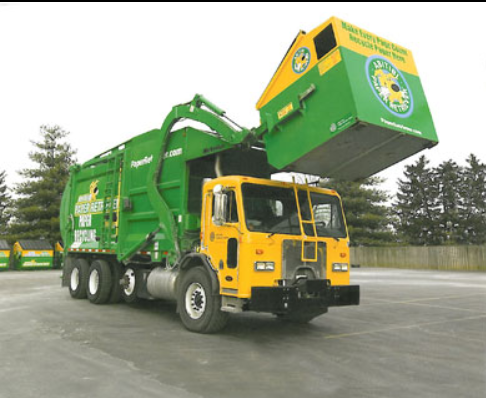 A DROP BOX HAS BEEN INSTALLED INSIDE THE BOROUGH OFFICE FOR GARBAGE AND SEWAGE RECOVERY PAYMENTS. YOU CAN DROP OFF YOUR PAYMENT DURING REGULAR OFFICE HOURS. NO CASH. CHECK OR MONEY ORDER ONLY. A DOOR MAIL SLOT IS ALSO AVAILABLE FOR AFTER HOUR PAYMENTS. Located at the east end of Elm Street and Kennedy Avenue in East Vandergrift. With a scenic view of the Kiskiminetas River, this is a great place to rent for any outdoor occasion. Some of the amenities include: two bathrooms with running water, a large area for sport activities, electric outlets, playground equipment, horseshoe pits and a covered pavilion. 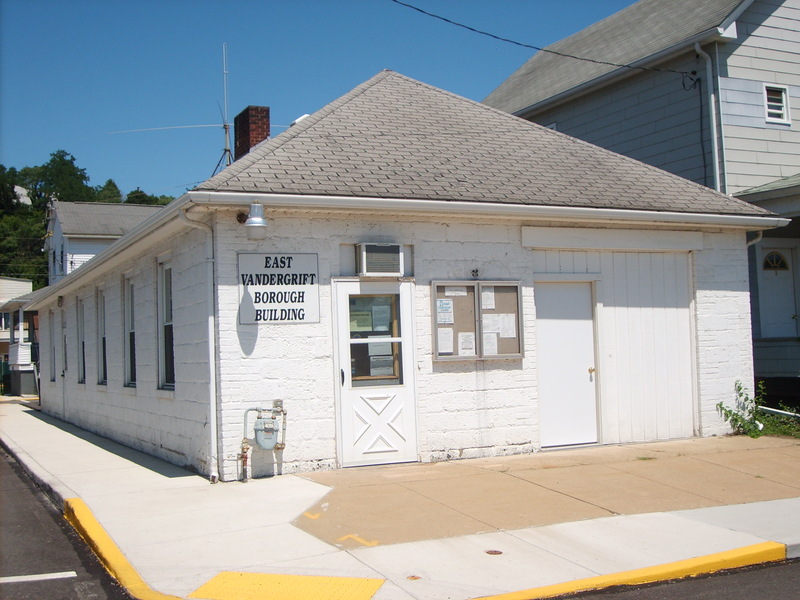 Stop in the borough office during regular business hours and pick up an application. The rental fee is $100.00 for the day with an additional $50.00 refundable security deposit. You must also sign a release. All other pertinent information can be found on the application. Come check out our gallery, which is constantly being updated.